Perhaps you don’t know where to start, or maybe you already have landscaping ideas but don’t know how to make them work for you! We can help. 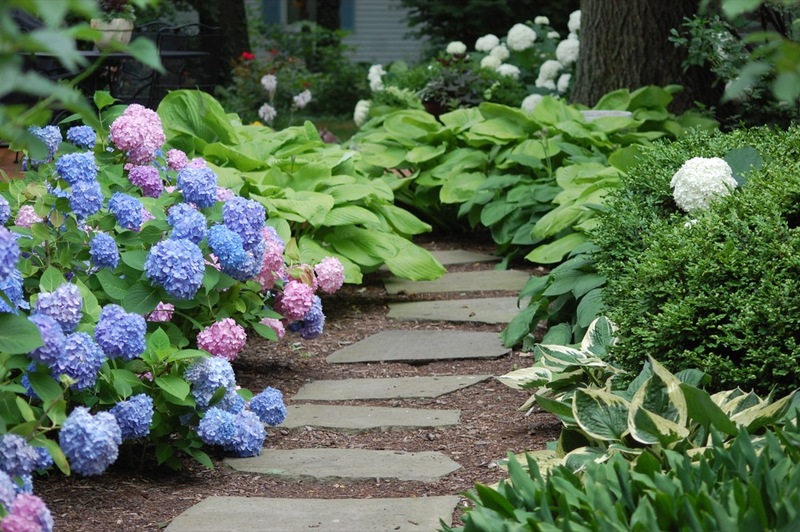 We’ll use our knowledge and experience to create beautiful solutions for your landscaping needs and issues. We provide a wide range of landscape design services. 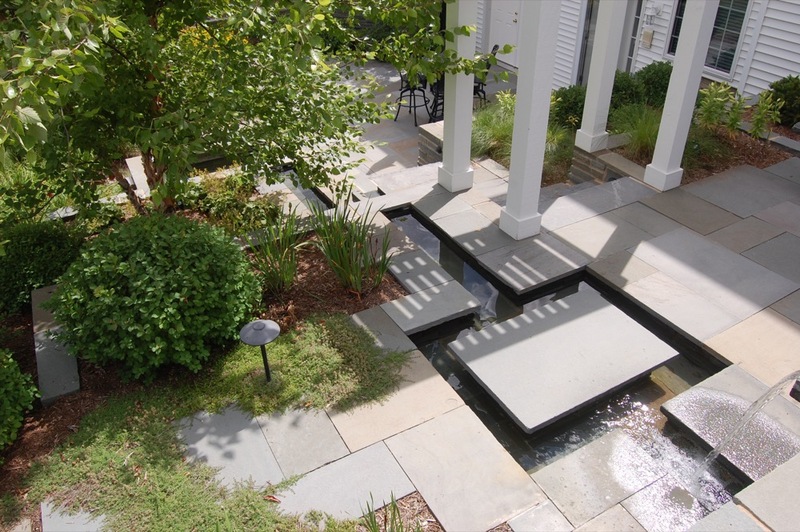 Our award-winning landscape architects & designers have knowledge and experience in many areas of design, site planning, construction, maintenance, and horticultural practices. Our designers are committed to creating environments that employ natural systems in innovative and imaginative ways while responding to the client’s unique vision for the landscape. When beginning a project, we typically meet with the client for an on-site consultation to develop a clear understanding of the site, scope of project work, budget and desired program for the landscape. With the client we carefully take into consideration spatial needs, botanical requirements, environmental factors, circulation, topography, hydrology, and maintenance expectations that will help define a program to guide the entire design process ultimately. Most importantly, we aim to make your landscape a more beautiful and aesthetically pleasing environment and an enjoyable place in which to live, work, and recreate. 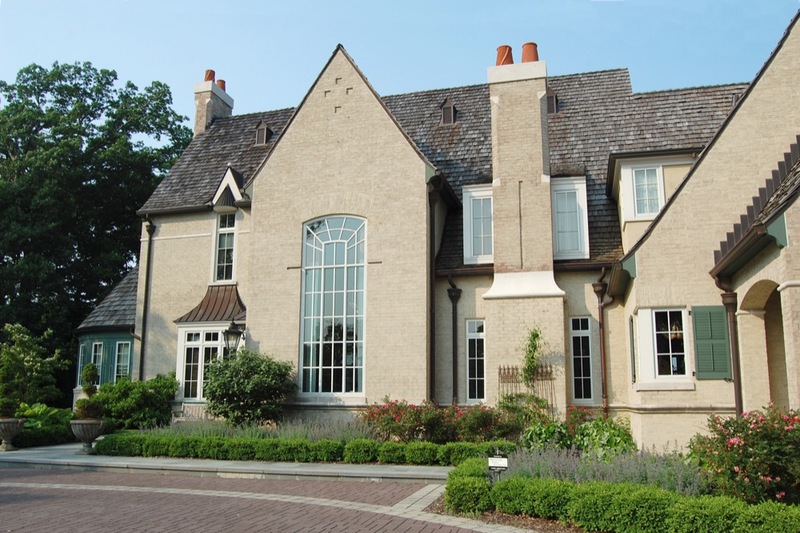 When needs of the client are established, the design team will produce a comprehensive plan (depending on scope) that delineates all surface finishes, plantings, topography, landscape structures, unique features, and any other elements included in your project. 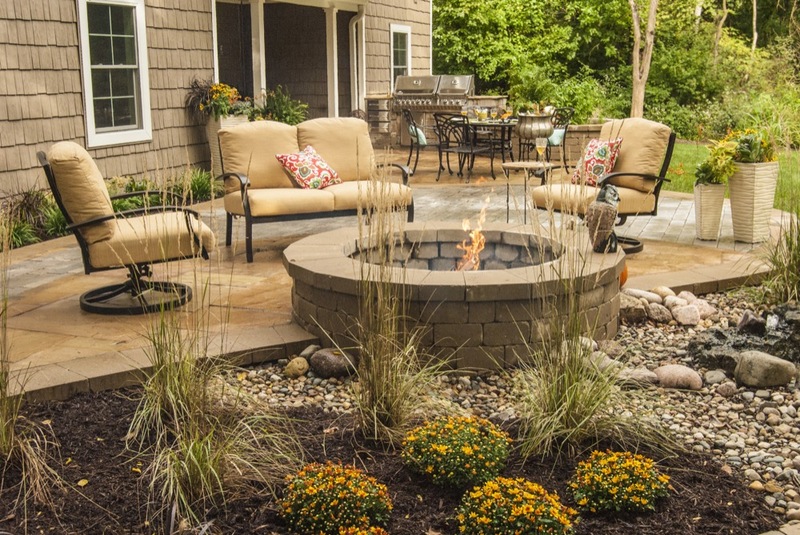 Finally, our professionals will work with you to establish a bid for landscape installation services, utilizing our skilled craftsmen and quality materials to make your vision for the landscape come to life. 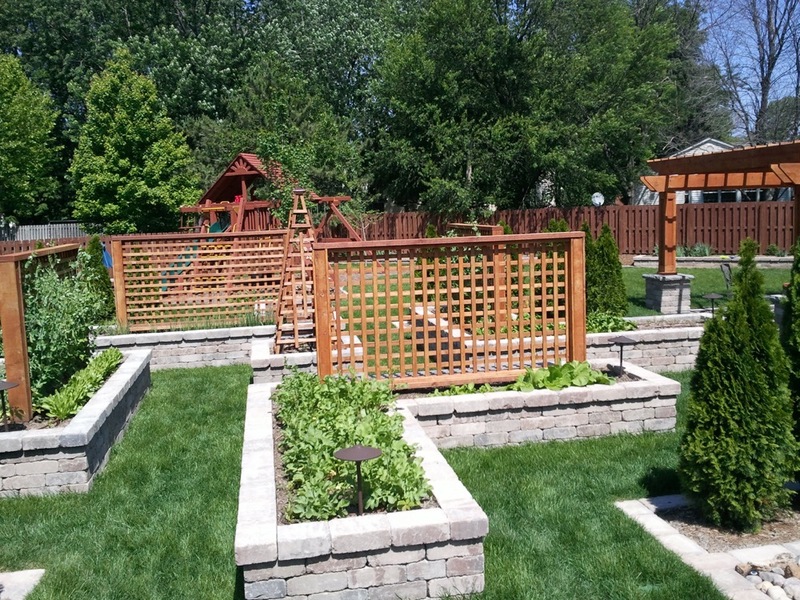 When you choose Green View for your landscape installation, you benefit from our extensive knowledge and experience. 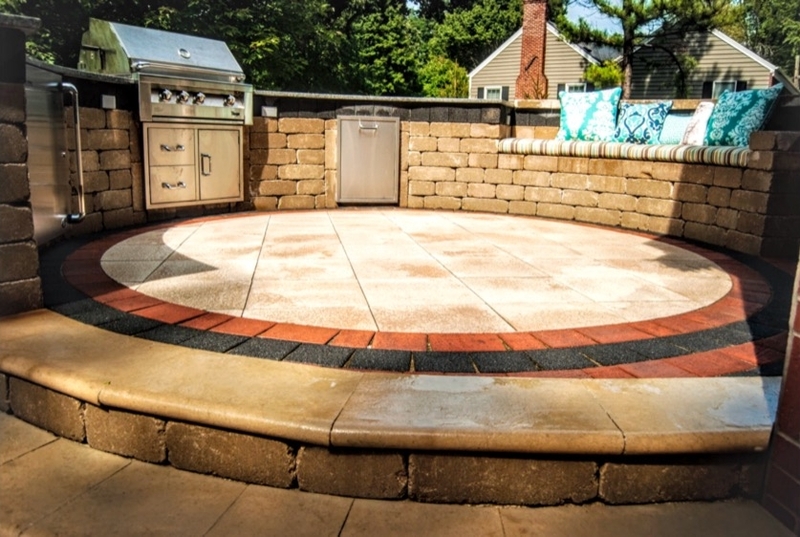 Your landscape deserves the best, and our professionals are renown for the exquisite craftsmanship, construction expertise, and ability to efficiently complete the desired project to meet your budget and timeline. Our craftsmen are some of the most talented individuals in the industry, winning a host of national awards over the past 50 years. 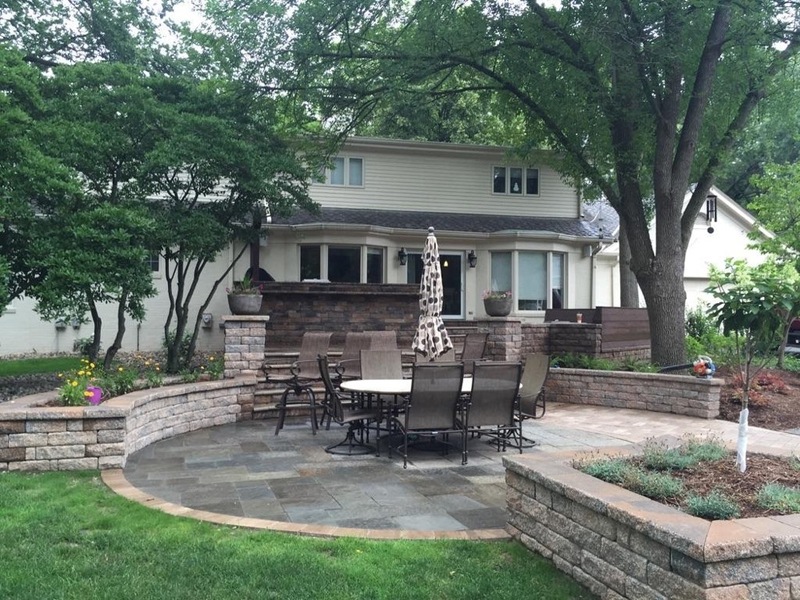 We are one of the most experienced landscape companies in Illinois, and we have a large fleet of equipment to handle anything from small residential projects to extensive commercial and institutional work.